You, no doubt, have many interests. 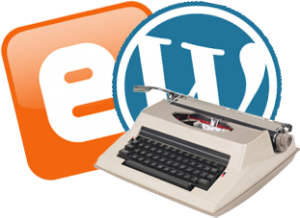 Can't decide how many blogs to create fo those interests? Here's what one reluctant blogger has done.